We’re a team of relatable, reliable and a-little-bit-nerdy, number-loving ladies ready to handle your accounting. WANT TO KNOW WHAT BOOKKEEPING YOUR BUSINESS NEEDS? Think it's time to go ahead and hire an accounting professional? The innovative, risk-taking character of most business-leading entrepreneurs (ahem, we’re looking at you!) typically places them squarely outside the realm of number crunching. We’ve worked with enough entrepreneurs just like you to know finances and bookkeeping can be the weight of business that many business leaders struggle to get out from under. 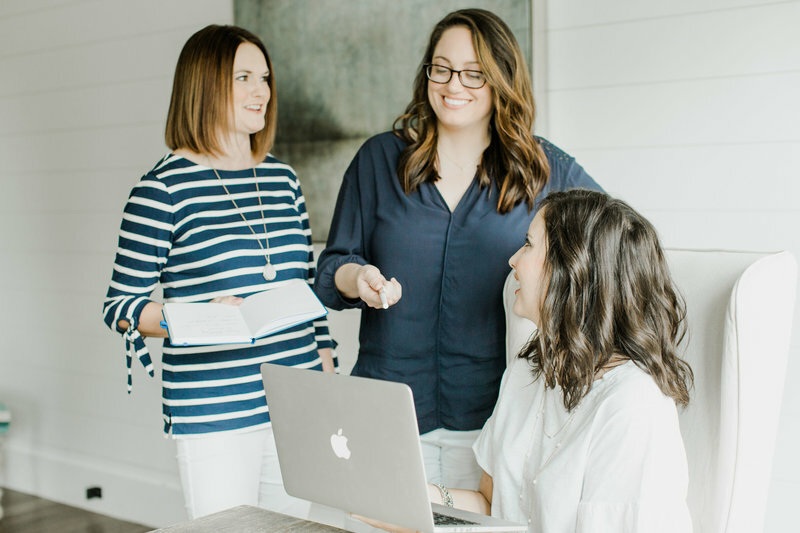 For starters, in many ways we’re just like you—mamas, wives, risk-takers, strategists, dreamers, lovers of Target—and we know the small business life, because we’re living it. 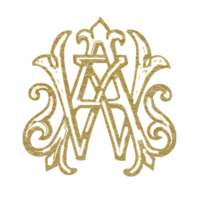 But we love numbers, watching financial trends, keeping the books balanced, and championing your true purpose apart from the tedious tasks of business ownership. 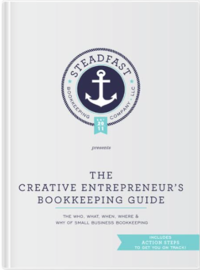 Steadfast Bookkeeping was the big idea that just wouldn’t leave her alone. 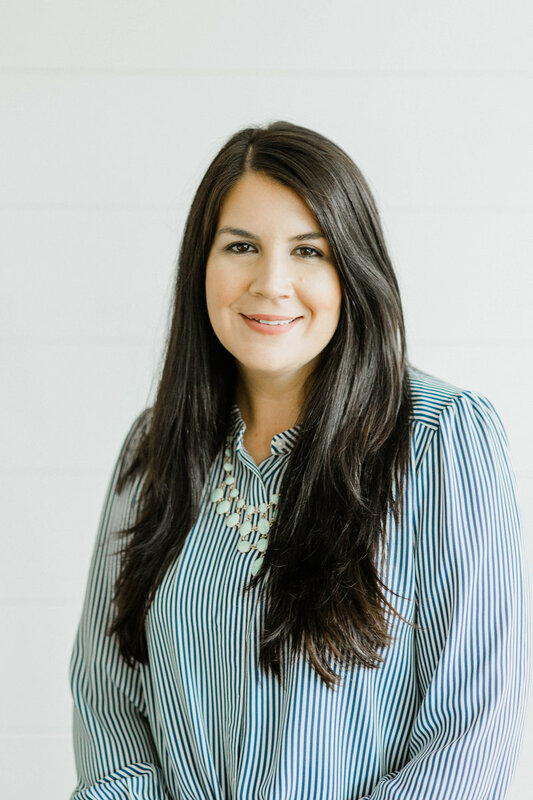 After years of experience in the corporate world, Stephanie knew there was more out there for her—and so she set out, as a risk-taking business leader to serve other entrepreneurs with bookkeeping services that allowed them to pursue their goals, without being weighed down with the upkeep of their financial records and numbers crunching. Adjective; resolutely or dutifully firm and unwavering. We’re a bunch of Shark-Tank-watching, LaCroix-drinking girls who love the Target Dollar Spot just like you. Need to focus on the to-do list that actually needs your brain, and give away the finance tasks someone else could do without the headache? Let us help. Want resources that help you understand your business finances in words you actually understand? That’s what our newsletter is for!